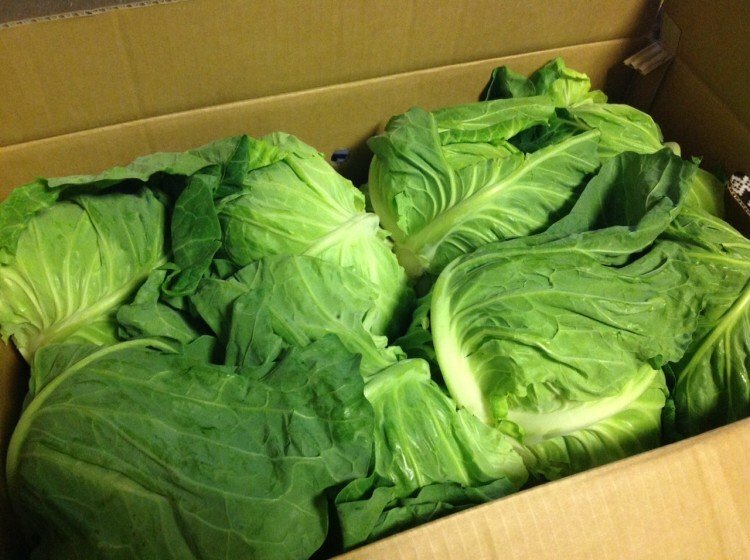 Cabbages and lettuce are often mistaken as the same vegetables because of their similar appearance. Mostly, these veggies come in green, but there are varieties that are purplish. Both are considered great food options for people who are on a high fiber diet. These greens are also very popular because of their high nutritional value and water content. These are also commonly used by people who want to trim down their weight because of their low-calorie content. One cup of shredded cabbages contains roughly 17 calories, while an equivalent amount of lettuce contains around 5 calories. Lettuce comes in different varieties and among them, the iceberg and butterhead lettuce strongly resemble cabbages. Both are known for their low sodium, cholesterol and fat content. Also, these two common greens offer a lot of vitamins and minerals. They are both round in shape, as compared to the other lettuce varieties such as summer crisp, romaine and loose-leaf lettuce, which are similar to other greens like kale and pok-choi. Also, cabbages grow in cooler places and more acidic soil. The roots of the cabbage plant easily dry out, so it needs a very moist environment. Lettuce on the other hand prefers growing in sandy environment where there is enough water drainage. Unlike cabbages, lettuce needs to be grown in places with low sunlight because the leaves easily get damaged. They differ a lot in texture. Lettuce are way softer compared to cabbage because of its higher water content. 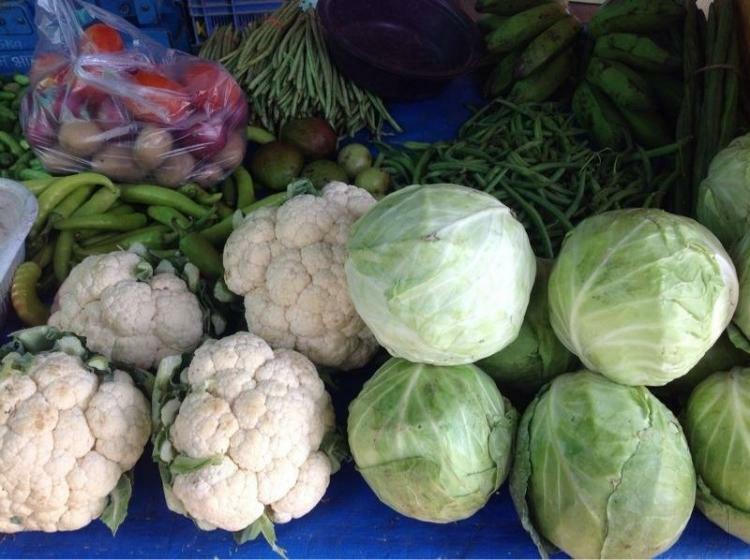 Hence, lettuce is best served raw, while cabbages are better when they’re slightly cooked or added in soups. While these greens look strongly similar, they differ a lot in their vitamin and mineral content. Lettuce is best served in salads. They are often mixed with other greens, nuts, tomatoes, and cheese and seasoned with vinaigrette, Thousand Island dressing or other ingredients. Lettuce is a good source of vitamin A. This vitamin is very important for your eyes. Vitamin A from lettuce is also used to improve the skin and white blood cells production. Lettuce contains a lot of water, so it keeps you hydrated especially during warm or hot seasons. Its high-water content also makes it a staple for people who want to lose a few pounds. 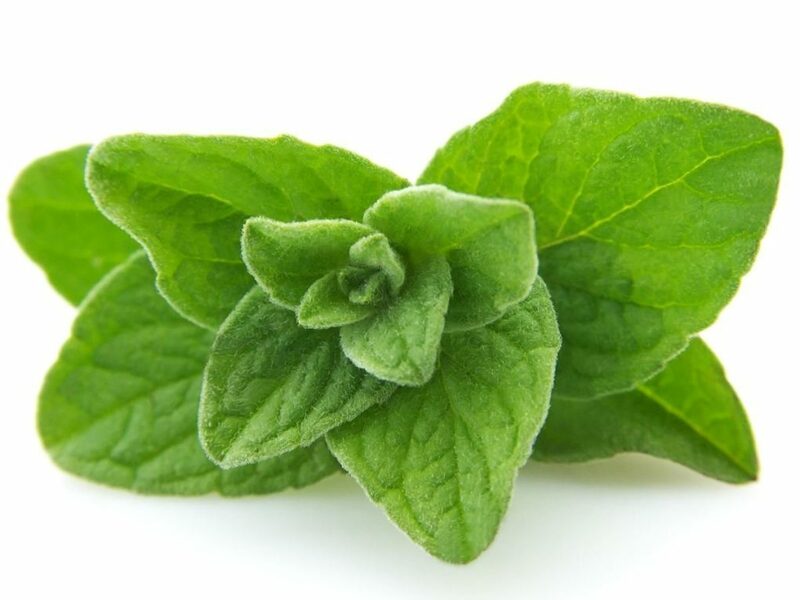 It helps prevent neuronal cell damages that can result to Alzheimer’s Disease. It contains omega-fatty acids and antioxidative properties, so it can help you fight diseases and fast cell degeneration. It contains a large serving of Vitamin K, an important nutrient that helps promote blood clot. Cabbage can be used to make coleslaw, a side dish to roasted or barbequed meat. It can also be used to make soup, like the cabbage soup, which is used by a lot of individuals who need a short-term weight loss program. Cabbage has more fiber compared to lettuce, which is why some people prefer it to lettuce. In fact, a two-cup serving contains 3.6 grams of fiber. It is also high in Vitamin K, a nutrient needed for the production of bone cells. Cabbage is a rich source of Vitamin C. If you want to enjoy a healthy and radiant-looking skin, then you should regularly eat cabbage. The high ascorbic content also helps the body fight off infection or diseases. Because of its high dietary fiber content, it works well in preventing constipation and obesity. It can help prevent skin disorders, scurvy and eczema. It helps slow down aging of the cells because it has a lot of vitamin C.
Overall, both veggies are good for your health. Although they slightly differ in taste and texture, they both contain a lot of essential vitamins and nutrients that can improve different parts of your body. One cannot simply pick which is better among these two because they can provide varying benefits. As such, you should just pick which best suits your needs as an individual. Regardless of what you choose, it is strongly recommended to eat these two greens on a regular basis.